Nothing’s wrong with the occasional shot of whiskey chased by a pint of Guinness—if you’re in college. 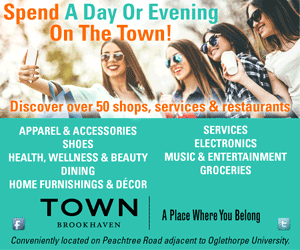 But now that we’re grownups, it’s time to up the ante when celebrating St. Patrick’s Day, one of Atlanta’s favorite drinking holidays. Fortunately, Anthony Vipond (right), the co-founder and general manager of Whiskey Bird in Virginia-Highland, has you covered. 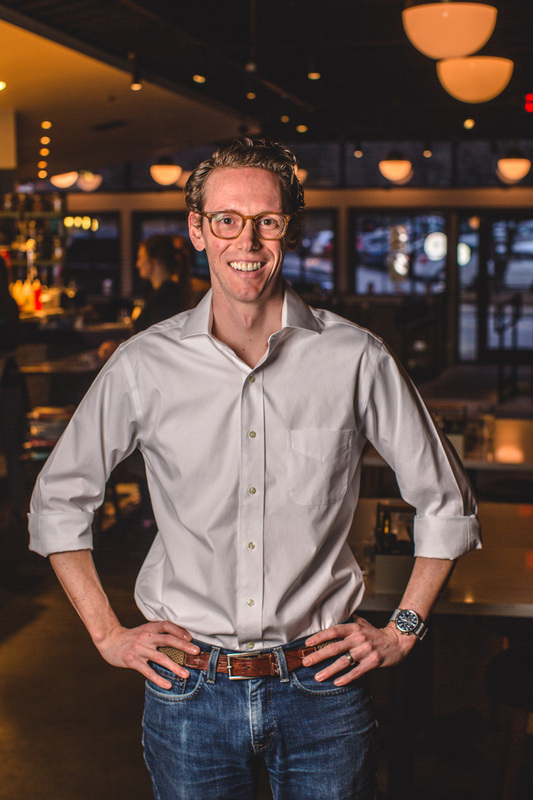 “All of our drinks are classic cocktails or variations on classics. 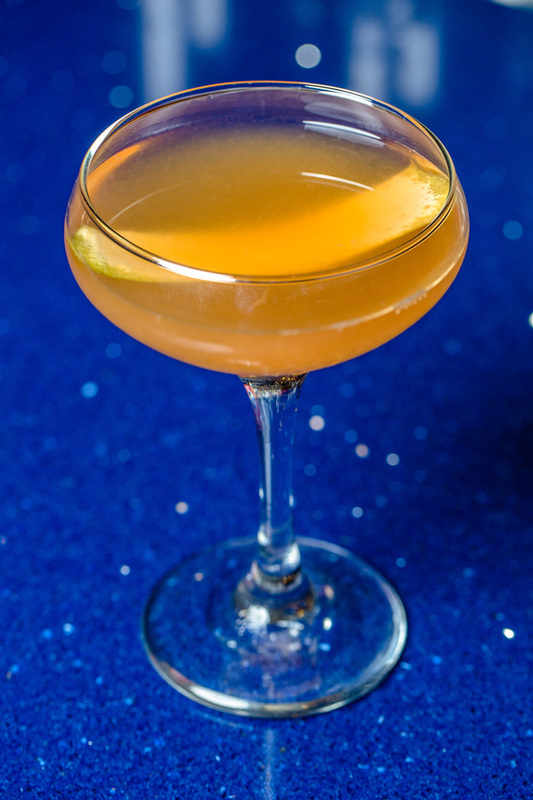 We wanted to do the same with our St. Patrick’s Day cocktails and create fun variations on some of the drinks we currently serve, plus add a couple others,” says Vipond. If you don’t want to make your own St. Paddy’s cocktails, you can always swing by s, but note—you won’t find any green beer at the bar. 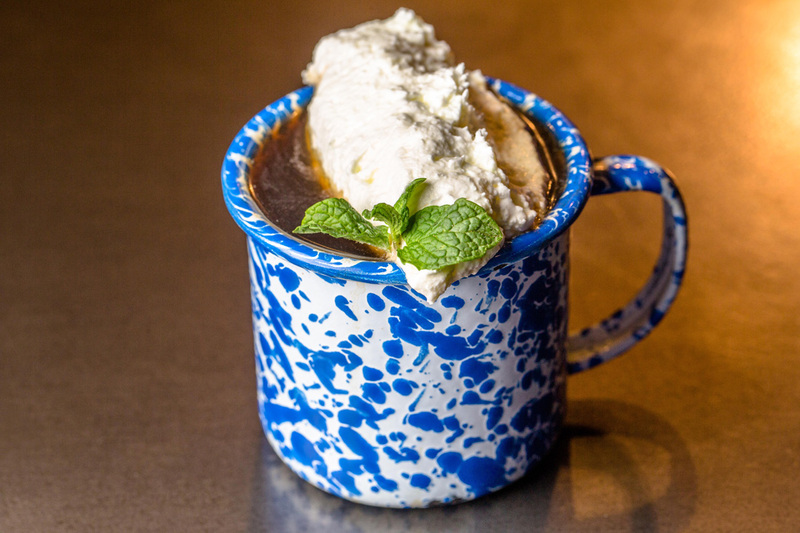 In a mug, combine whiskey, Irish cream and syrup. Fill with coffee and stir to combine. Top with unsweetened whipped cream and drizzle with crème de menthe. In a glass, pour whiskey, stout syrup and orange bitters over ice and stir vigorously. 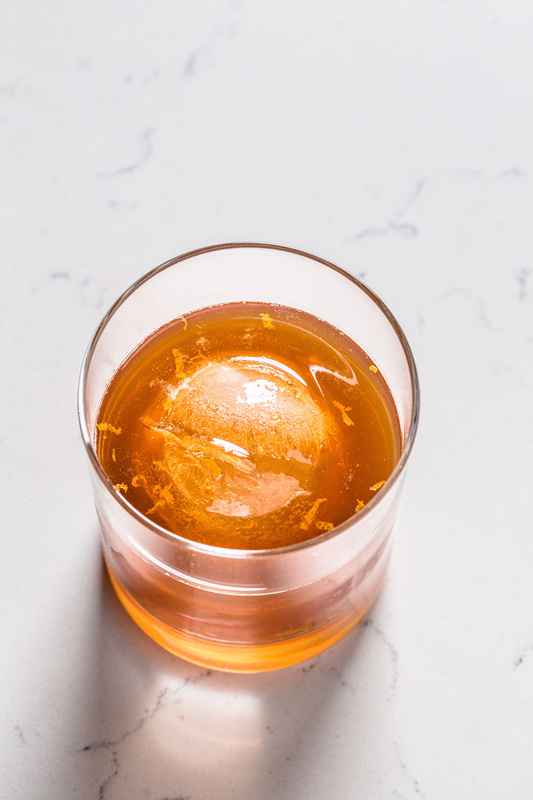 Strain into a rocks glass filled with ice and garnish with orange zest. Combine ingredients in a saucepan and bring to medium-high heat. Stir until sugar is dissolved. You can substitute Sugar in the Raw for Demerara. Add whiskey, crème de menthe and simple syrup to a shaker with ice and shake vigorously. 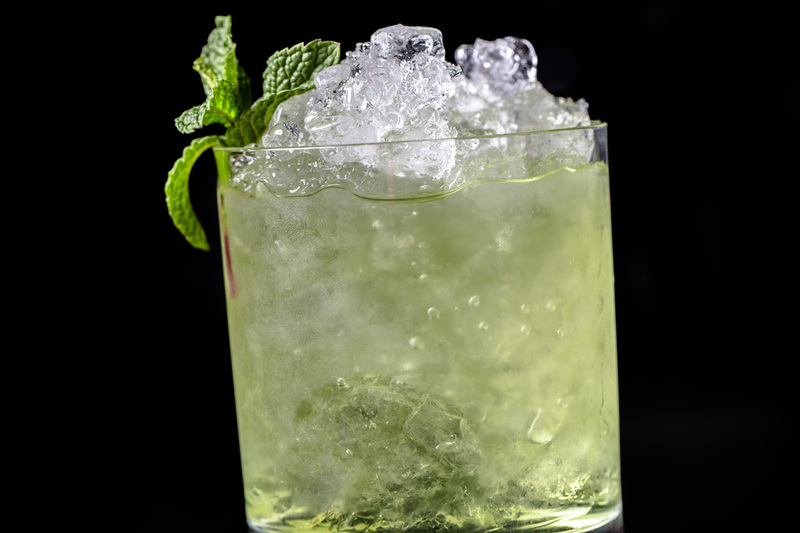 Strain into a rocks glass with crushed ice and garnish with mint sprig.